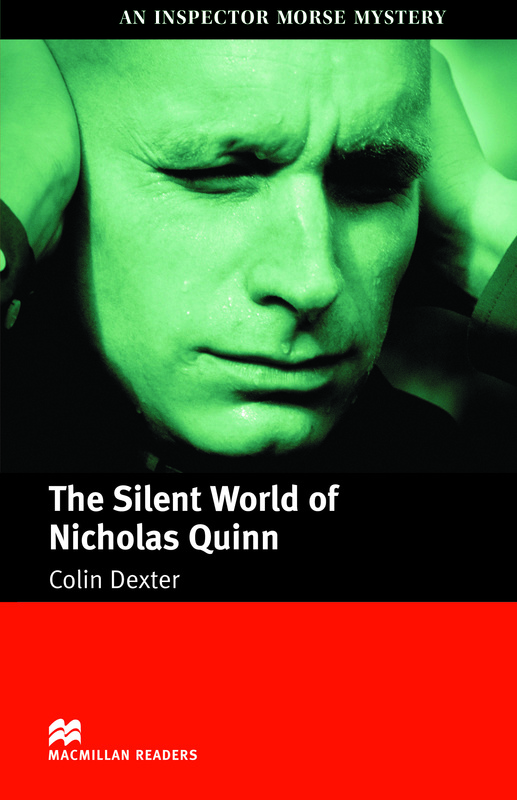 The Silent World of Nicholas Quinn is an adapted Intermediate level reader written by Colin Dexter. Another great Inspector Morse mystery sees Morse and his assistant Sergeant Lewis on a suspected murder trail after a body has been found dead. Morse begins to investigate in his usual highly idiosyncratic way.